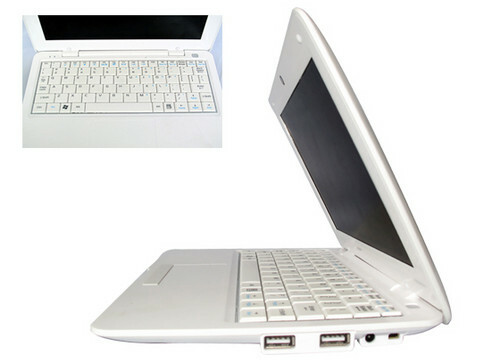 New "World's Thinnest" Netbook Is CZC C9 From China | OhGizmo! At 0.5cm, or 5 milimeters, or better yet for y’all non-metric readers, 0.2inches, the CZC 09 from ShenZhen Zichuang Technology claims to be the world’s thinnest. It also happens to be really light, at 750 grams. Feature-wise, you get “an ARM11 based CPU, 8.9 inch 1024*600 display, 1G RAM, 8G flash storage, 2 usb ports, an AVG port, a Li-ion battery with 6-9 hours working time”. 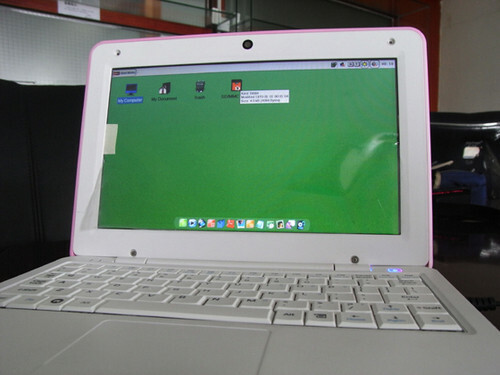 It’ll be running a customized version of Linux and should retail for 1499 Yuan (about $220 ). Now the thing is, the 0.2inch claim, as you’ll see in the pictures after the jump, is made at the very thinnest point of the device. It does get chunkier in the back. 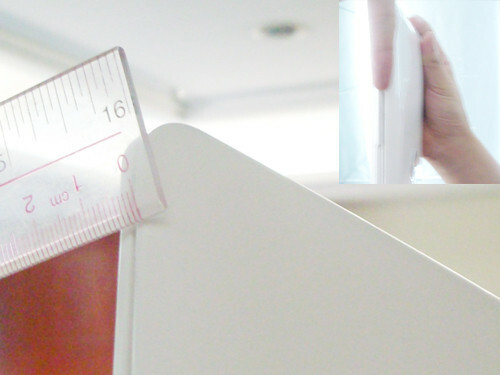 Still thin… but world’s thinnest? Whether the CZC 09 ever makes out of China is something we don’t quite know yet. We’ll update you if we find something out. That looks suspiciously like a tiny mac book.